When looking at all the hype surrounding PPI and mis- selling, this can be very confusing for the average person. Even the initials PPI can cause confusion. If you research PPI yourself, you will find that there are even more confusing terms and these can be hard to understand. Experts in the field are used to these, but a quick explanation of what some of them mean can help the inexperienced person trying to understand PPI and negotiate the minefield of jargon which surrounds it. 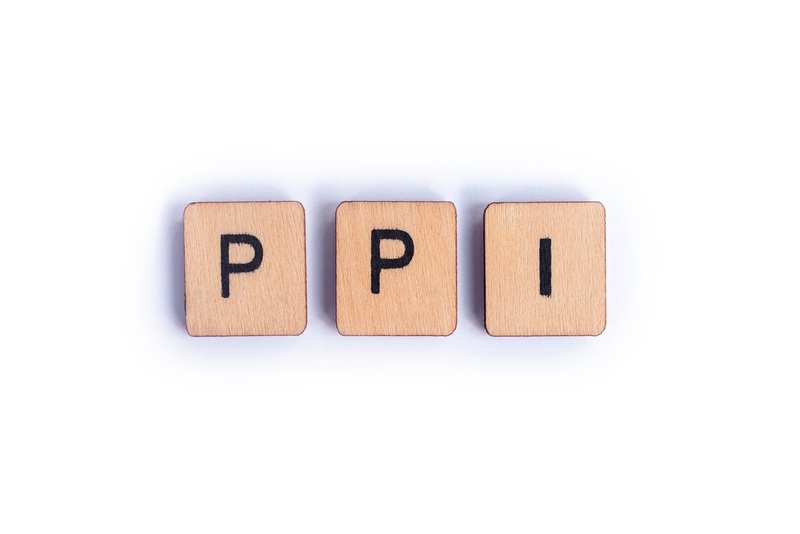 Firstly, what does PPI mean? PPI stands for Payment Protection Insurance, and this refers to a type of insurance policy which is meant to protect you if for various reasons you can’t pay back a loan or mortgage, or cannot make the monthly payments. For example if you are made redundant, then PPI could protect your payments on a loan such as a car loan or mortgage. PPI can be useful for some people, sadly many people have been sold PPI when they couldn’t claim on the insurance, or did not need it. Even worse, some people have been paying PPI when they didn’t even realise that they had it. 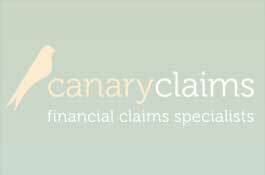 If you look into claiming back your PPI you will come across the initials FSA. These initials stand for Financial Services Authority and they are an independent body which regulates the financial services in the United Kingdom. They have supported the customer in the PPI debacle and have decreed that anyone who was sold PPI when they did not want or need it are entitled to claim it back. Furthermore customers are entitled to claim interest on the money owed. Apart from the PPI what else is in place to help those mis – sold PPI. There is the Financial Ombudsman. What is the role of the Financial Ombudsman? The Financial Ombudsman is an impartial body who can settle disputes between consumers and financial organisations such as banks and Insurance companies. The consumer must try to settle any dispute with the financial organisation itself first. If this dispute cannot be resolved, then the Financial Ombudsman can step in. The banks or credit card company who sold PPI are in the BBA- the British Banker’s Association. The BBA brought a court case against the FSA ruling that the banks should repay any PPI which was wrongfully sold with interests. They lost the case and now they must pay back with interest monies owed to successful claimants. The BBA decided not to appeal the court ruling. To make it even more confusing, PPI has other names. Credit Protection Insurance and Loan Repayment Insurance are all PPI under another name. So if you have any of these products, you may not realise that you have PPI and the banks are under no obligation to inform you. It is up to you to check your policy and then to go ahead and make a claim. Hopefully this short explanation will help you understand more of the jargon which surrounds PPI and understand if you can make a claim.